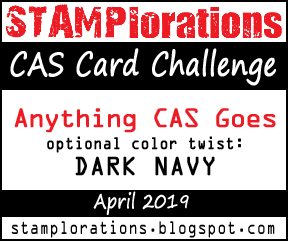 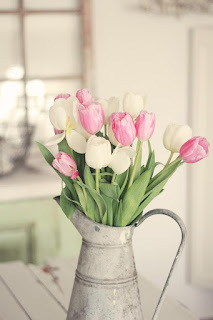 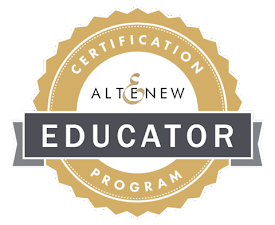 Today we have a new challenge on the blog. 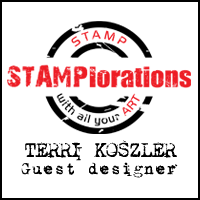 Why not join in by posting a picture using the link on the paperbabe stamps website and you could be in with a chance of winning a prize. I was inspired by the flower colours in the picture; pink white and green and decided to make a spring themed card. 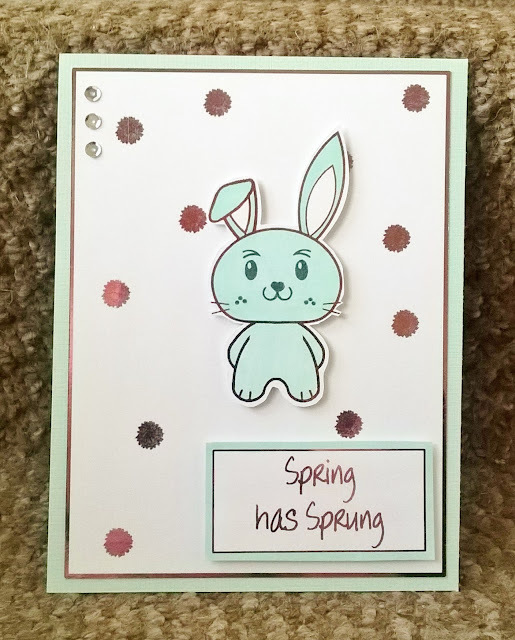 I created my card using the Adorimals digi collection and kawaii face stamp set to created a bunny which I then hot foiled and added to a foiled daisy background. 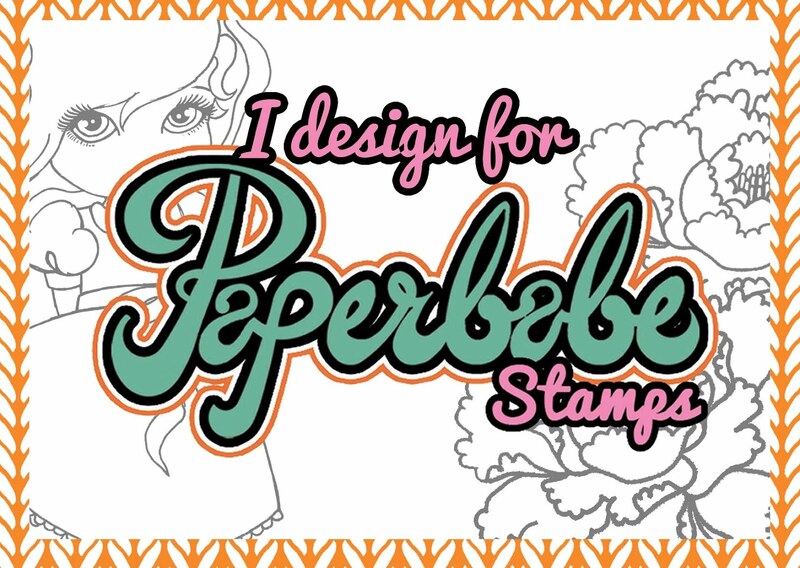 Pop over to the Paperbabe blog here for all the T&C'S and more design team inspiration.